WELCOME TO ELITISM6.COM: Chris Brown shares adorable pic with daughter. 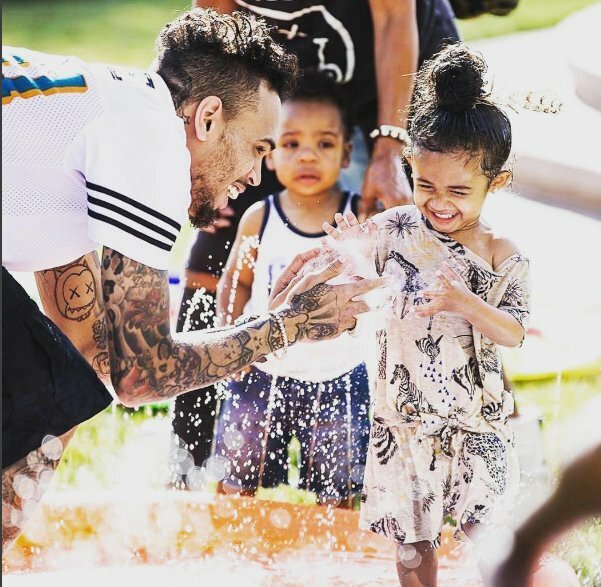 Chris Brown shares adorable pic with daughter. Chris Brown's daughter is obviously his most valued treasure now.